Your project requires an outsourcing partner that continues where others may give up. 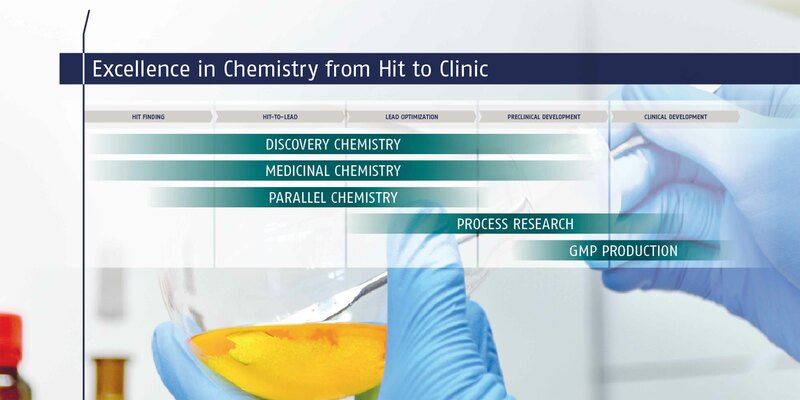 With Mercachem, your project has a place from early discovery chemistry up to phase 1 clinical trials. Through our four specialized business areas, we can support your drug discovery research from milligram-scale exploratory research through to kilogram-scale GMP production. We pride ourselves on our perseverance and ability to get the job done. Let our high-quality chemistry services assist your work.